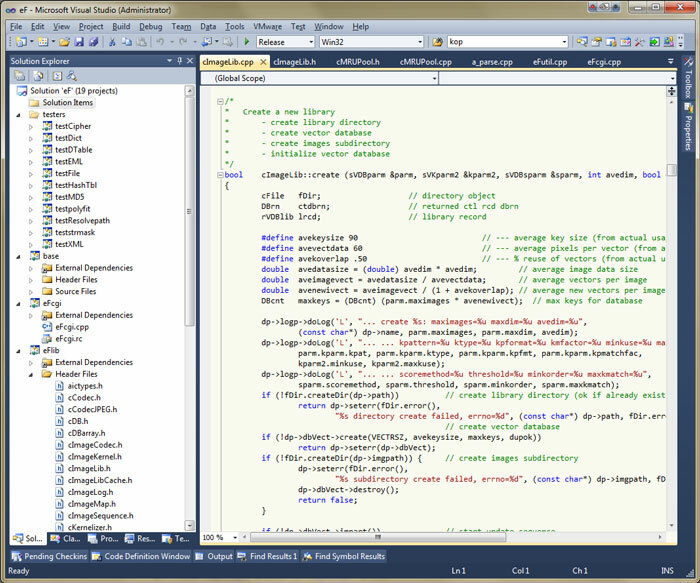 I just installed Microsoft Visual Studio 2013. Man, is it ugly. This "flat" trend in computer user interfaces where we have primary colors, no shading, no affordances, no visual features of any kind has to have bottomed out now, right? Hopefully the pendulum will swing back and we can have pretty user interfaces that are easier to use again. I have been messing around with Bitcoin, as you know, and decided it would be "fun" to build a full Bitcoin node from scratch. 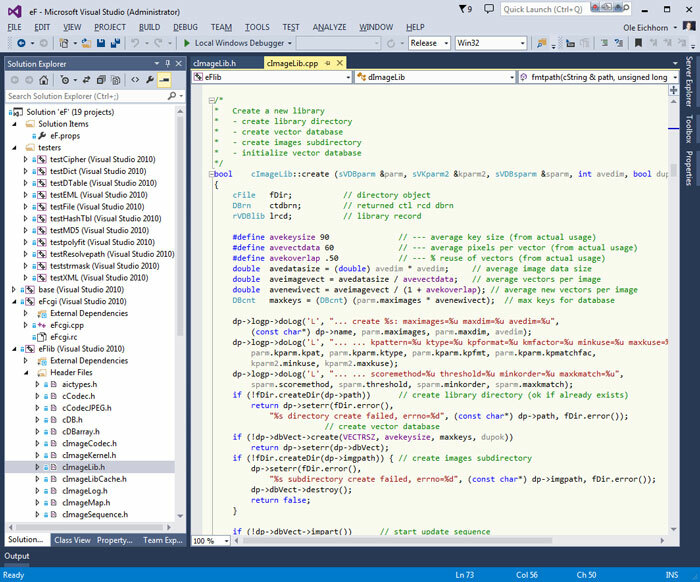 The latest version for Windows, as checked into Github, uses VS2013, so I figured why not install it. 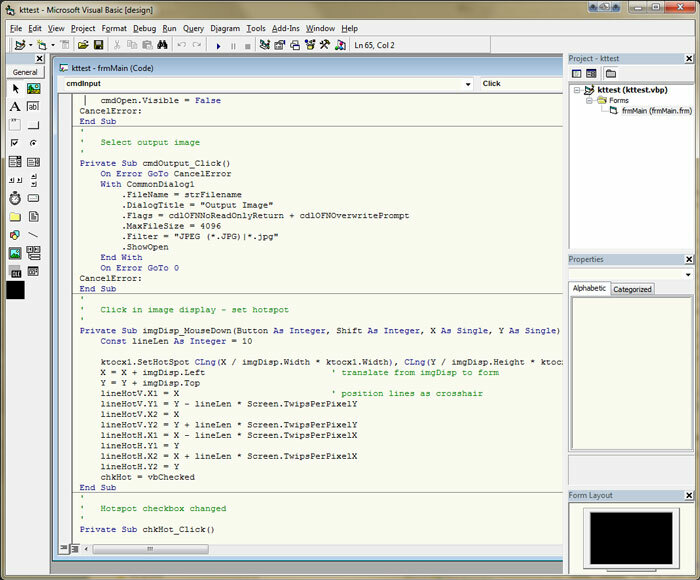 (My everyday version of Visual Studio is 2010.) So I did. And so I hate the way it looks. 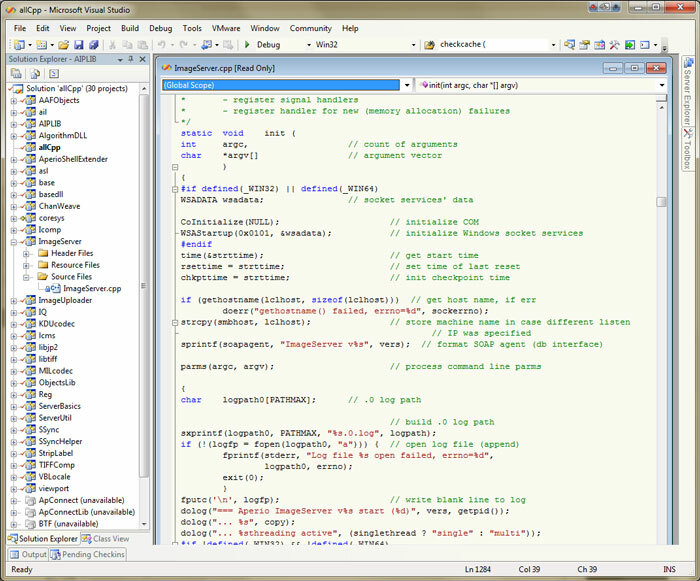 Yep, that fifteen-year-old user interface is better looking than VS2013. Blech. Even the VS2013 icon is ugly! Check out the icon evolution at the top of this post. I'm surprised they didn't just use a purple rectangle, but maybe that will come in VS2015.